Contains Mineral Water and Zinc that soothe irritated skin to turn it healthy. It forms a moisture barrier to protect the skin from external stimuli. 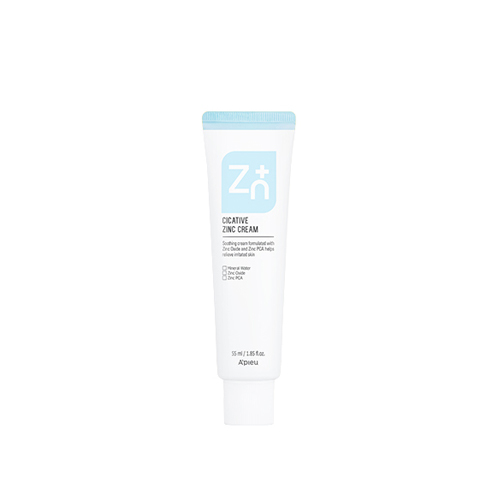 7% Zinc Oxide and Zinc PCA 2,000ppm calm skin and control subum effectively. after toning, take an appropriate amount and apply it to the area(cheeks,forehead,chin,nose).